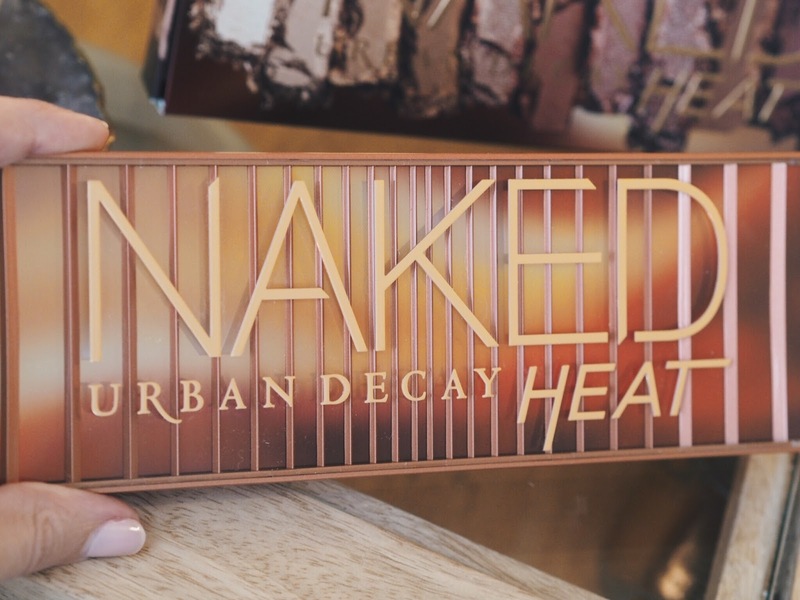 The time has finally arrived guys, the Urban Decay, Naked Heat Palette has launched and it’s just as amazing as the hype has built it up to be. 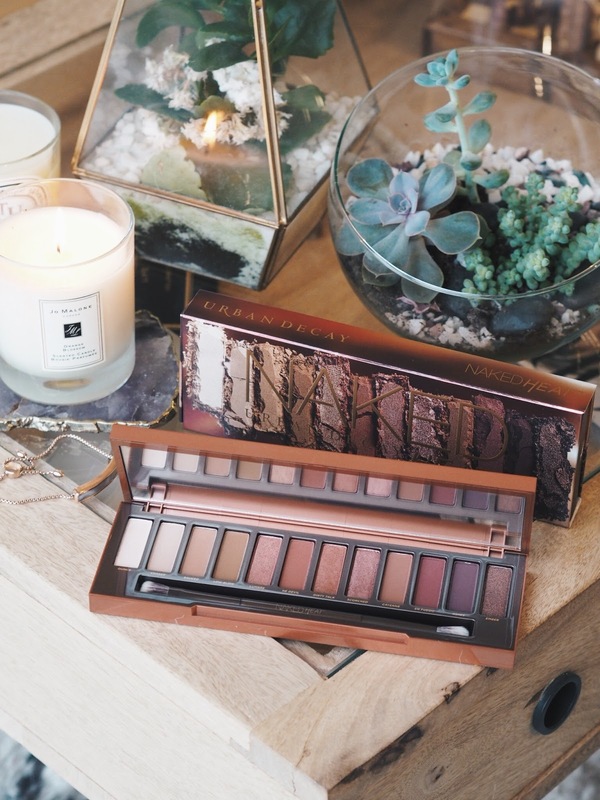 The palette is finally on sale and available online in the UK & Ireland on the Debenhams website right now and will be available in stores from the 3rd August. 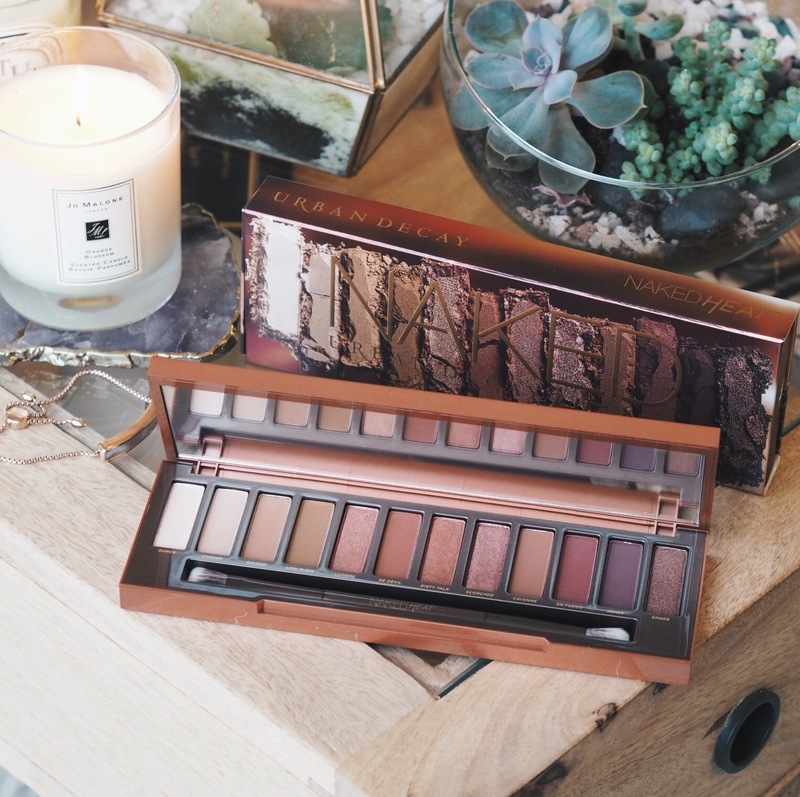 I’ve always been a big fan of the Naked palettes, the quality of their shadows is second to none and I always love the mix between the shimmer and matte shades that they include. 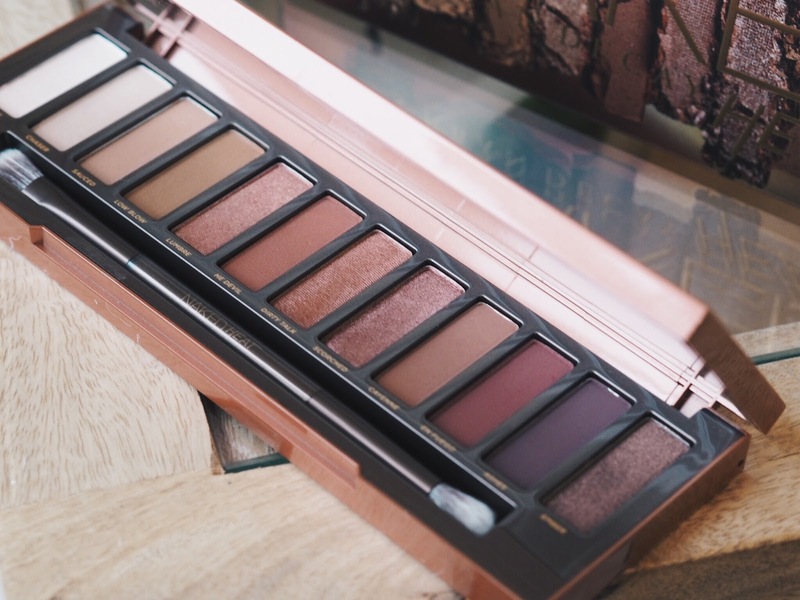 I have to say though, with the launch of Naked Heat they really have outdone themselves, it is such a beautiful, warm toned neutral palette with the most beautiful mix of rich tones ever. 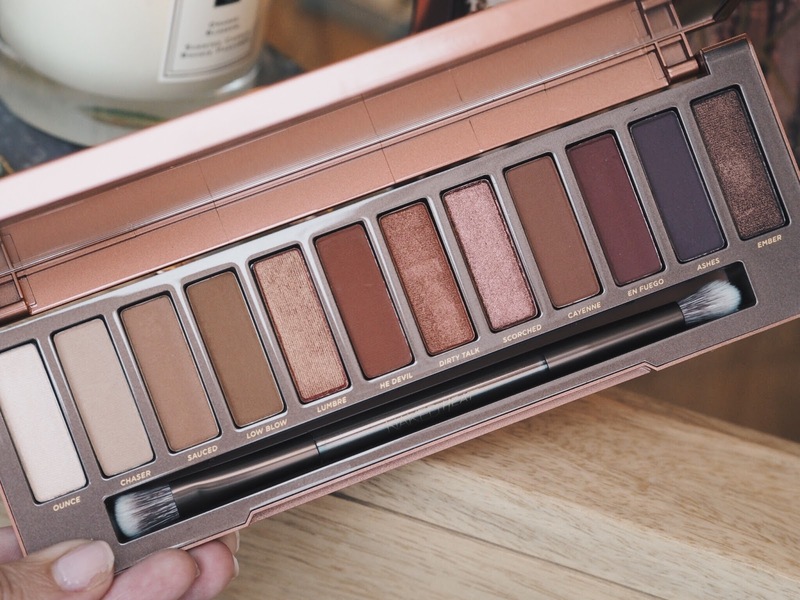 If you own any of the other Naked Palettes you'll know that the quality and pigmentation of their shadows are absolutely insane but I have to say that the pigmentation of the Heat palette feels the best out of all the other palettes and probably the most buttery shadows I've ever tried. 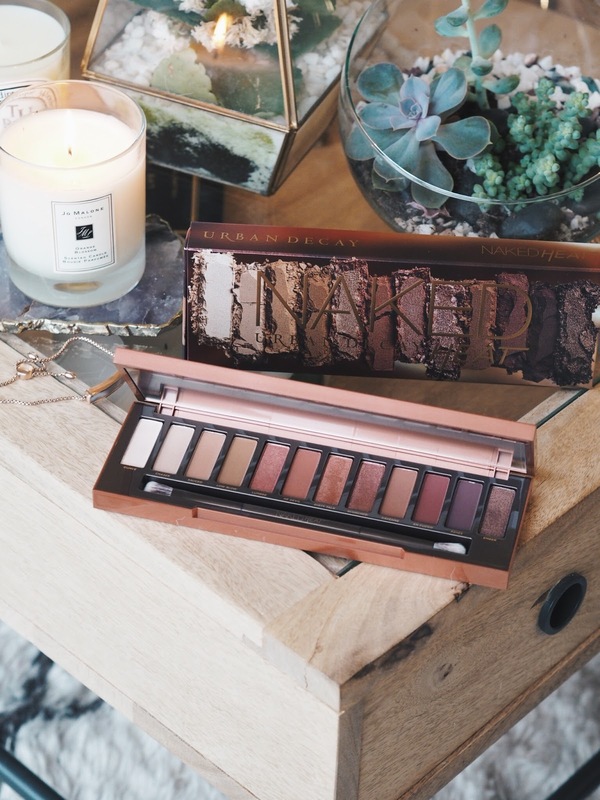 I'm a huge fan of red, burgundy and brown shadows, they're always my go to for both day and night time looks so I feel like this palette has been made for me. 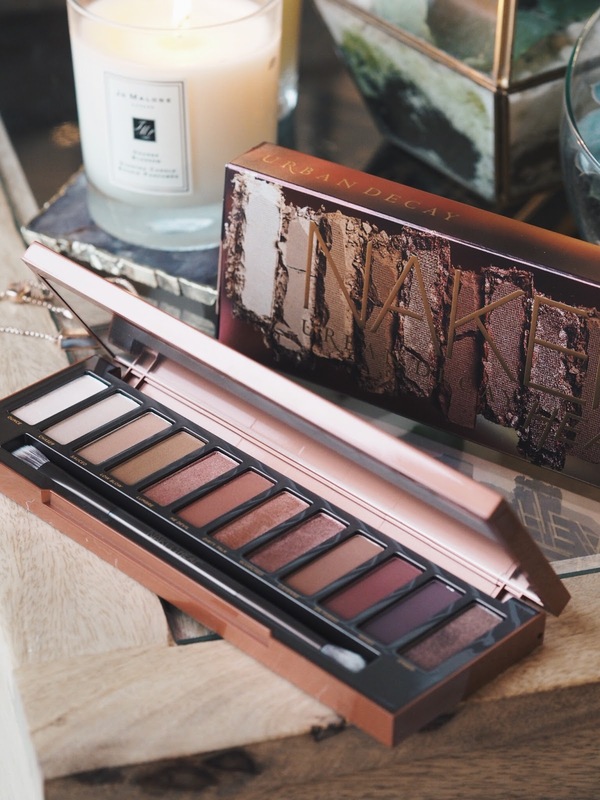 The packaging of the new Naked palette is very true to it’s predecessors with the classic display of each individual shade being slightly smashed on the outer packaging. The inside of the outer packaging is quite cool with burnt out matches lined up with where each of the shadows would be in the palette, which really ties in with the theme of the palette of fire, heat and spice. As with all of the other previous palettes, the Heat Palette comes with a double ended brush, one side a fluffy blending brush and the other more of a flat fluffy blending brush. 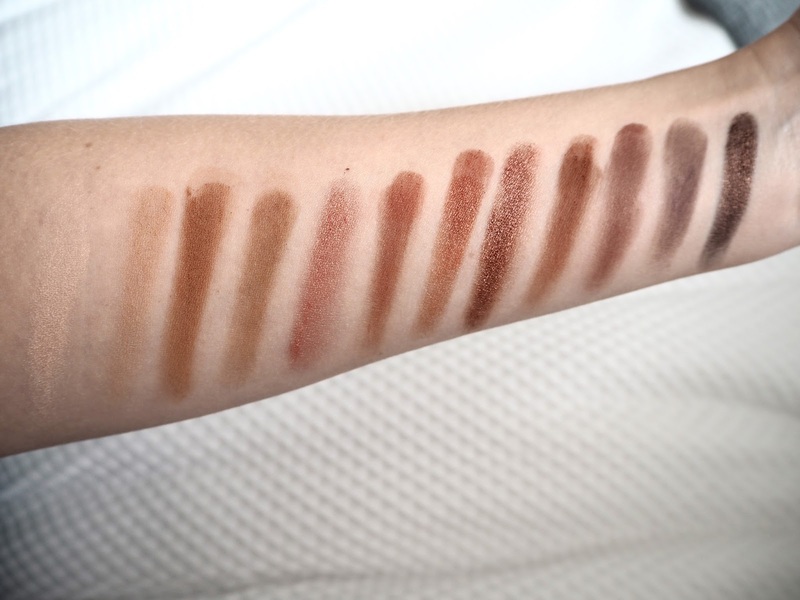 There are 12 shades in the palette ranging from a white bone shadow to a beautiful deep browned shade and a real mix off matte and shimmer shades. Now, let’s move onto the good stuff, a review of all the shades. I thought probably the best way to do this and most useful for you guys is if I go through each shade and give a full description and also which shades go with which. Ounce - As I mentioned previously, the first shade is a super white, bone coloured matte shade. This is a good one if you’re super into you smokey eyes and love to create that contrast under the brow bone. Chaser - This is what I would describe as a more of a nudey brow bone shade, so perfect if you love to create a little definition under your brow bone. As it’s matte it’s also a really good transitional blending shade. Sauced - Another matte shade and I would describe Sauced as the colour of a brick, no one ever said I wasn’t good at describing things! I really love this shade because it’s lovely and warm and is subtle enough that it could easily be worn on it’s own for a very no make up, make up look. Low Blow - I would describe Low Blow as a slightly darker version on Sauced and the absolute perfect matte brown shade for blending brown smokey shadows. Lumbre - This is the first shimmer shade in the palette and one of my favourite shades. It's such a beautiful burnt orange, almost iridescent bronzed shade, which is great on it's own or blended with either Sauced or Low Blow. He Devil - Another matte shadow, but moving into the darker shades now. He Devil, is a burn red shade and looks so nice on the lower lash line. Dirty Talk - This is like a darker and less orange version of Lumbre but with a lot more burnt red undertones. Scorched - In the pan I would say Scorched is slightly browner than Dirty Talk, however when swatched the two really do look quite similar, but with Scorched having slightly more gold shimmer running through it. Cayenne - Going back to the matte shades, Cayenne is a deep terracotta brown shade and works so well when bleneded with Lumbre, Dirty Talk and Scorched. En Fuego - A really stunning burgundy matte shade, which is one of my favourite shades as an eye shadow because I always find it works really well blended with shimmer shades. Ashes - Is almost a mix between plum and brown and is another stunning matte shade. Ember - Last but by no means least is, Ember is an absolutely stunning deep metallic copper shade, which I cannot even begin to describe how beautiful it is. 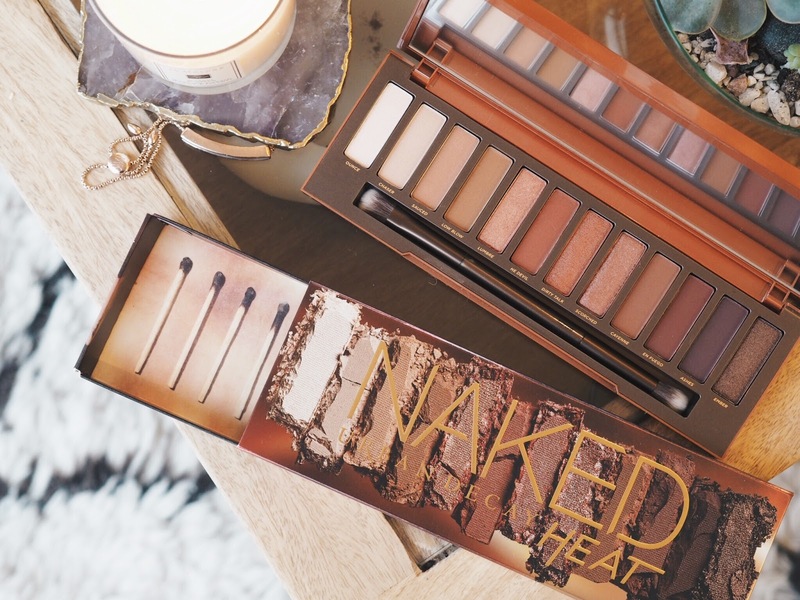 So there you have it a full review of the new Naked Heat palette. Have you managed to get your hands on one yet and what do you think? Don't worry if you haven't, it's only been on sale a few days and is still available online at Debenhams and will be in stores from August 3rd! Post in collaboration with Debenhams but all thoughts and opinions my own. I absolutely love this palette too! Literally every shade is so wearable! It looks like a dream palette and I'm sooo tempted by it! I've heard people say that the colours don't contrast enough, do you also feel that way about it?